1.2 Kilowatt HMI Par with dimmable head ballast. 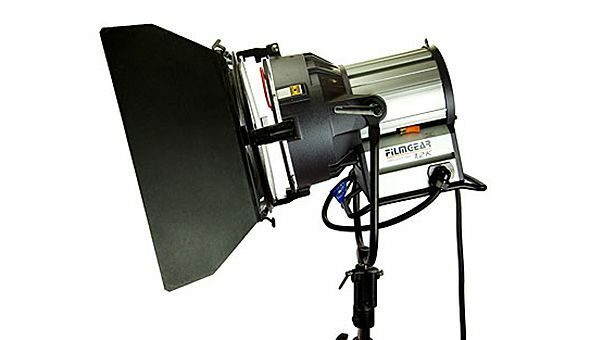 HMI PAR – 1200 Watt. Filmgear reliability. Excellent output.